Ask us about the best 33 miles on Old Route 66! Our family uses this 2015 GMC Acadia to get around town and take vacations. Now the family SUV will sport a special wrap that will let everyone know that we are from the heart of historic Route 66, Pulaski County, Missouri. 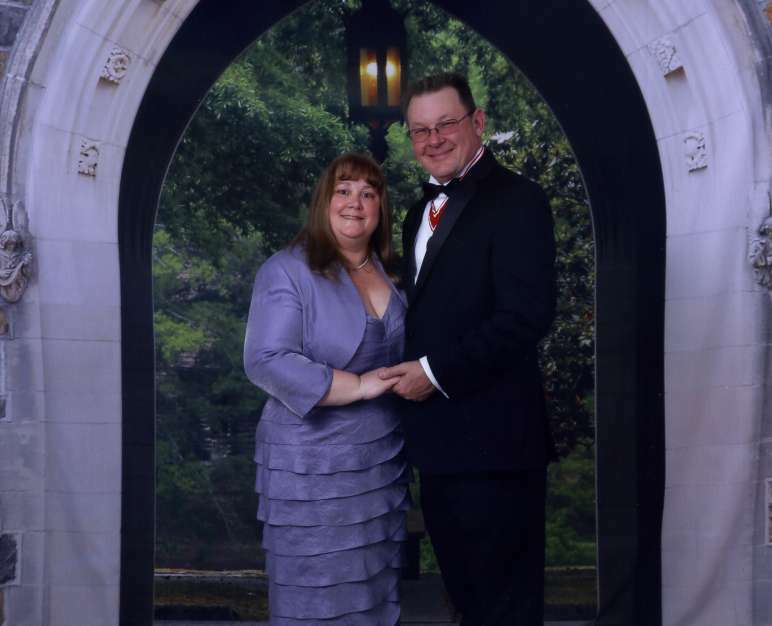 Cecilia and Don have been married for 11 years and call Pulaski County, Missouri their home with their two kids and 4 dogs. 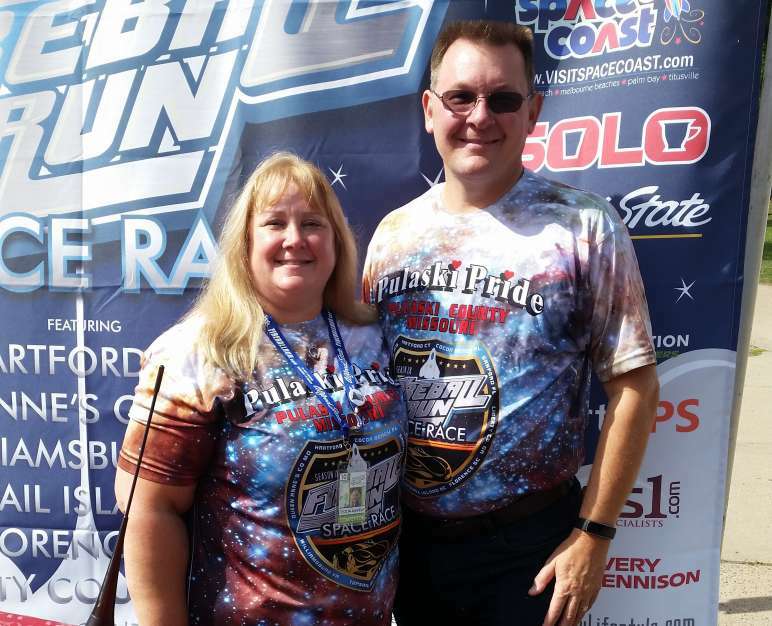 Cecilia has served our community as the Executive Director of the Waynesville-Saint Robert Chamber of Commerce for the last 13 years and is a veteran of Fireball Run seasons 8 America's Frontier and 9 Space Race. 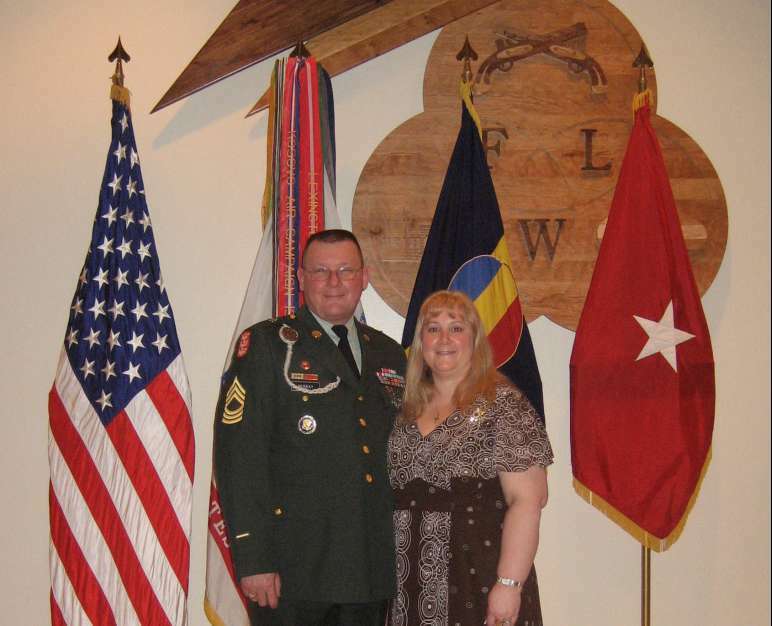 Don is an Army Civilian currently working with Geospatial Engineers on Fort Leonard Wood, he is a retired veteran that served the Army for almost 25 years. After watching Cecilia participate in Fireball for two years, Don is excited to share the full experience with Cecilia this year. 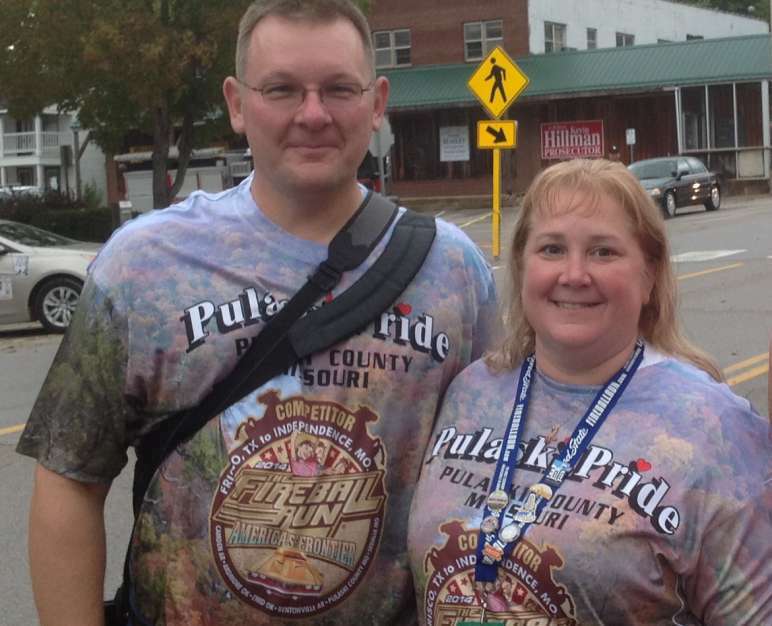 The Pulaski Pride team will be promoting our community and the 33 miles of original Route 66 that run though the county.